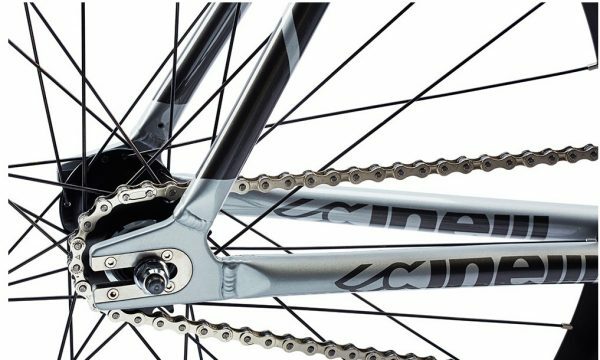 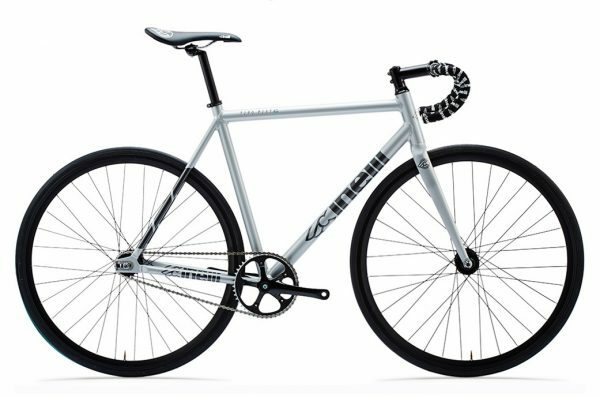 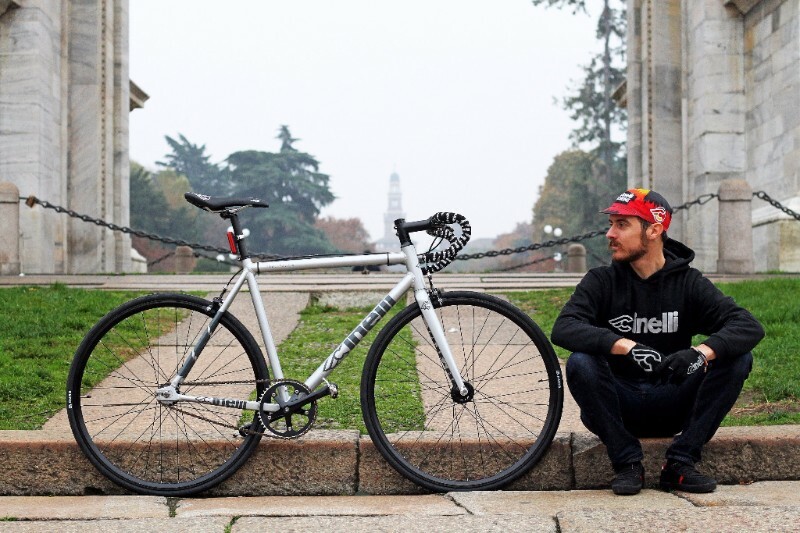 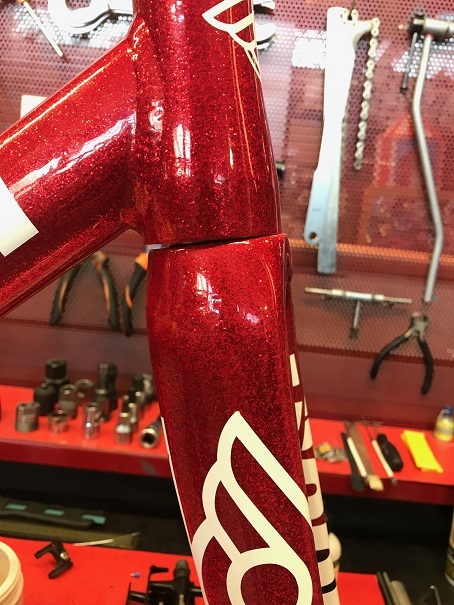 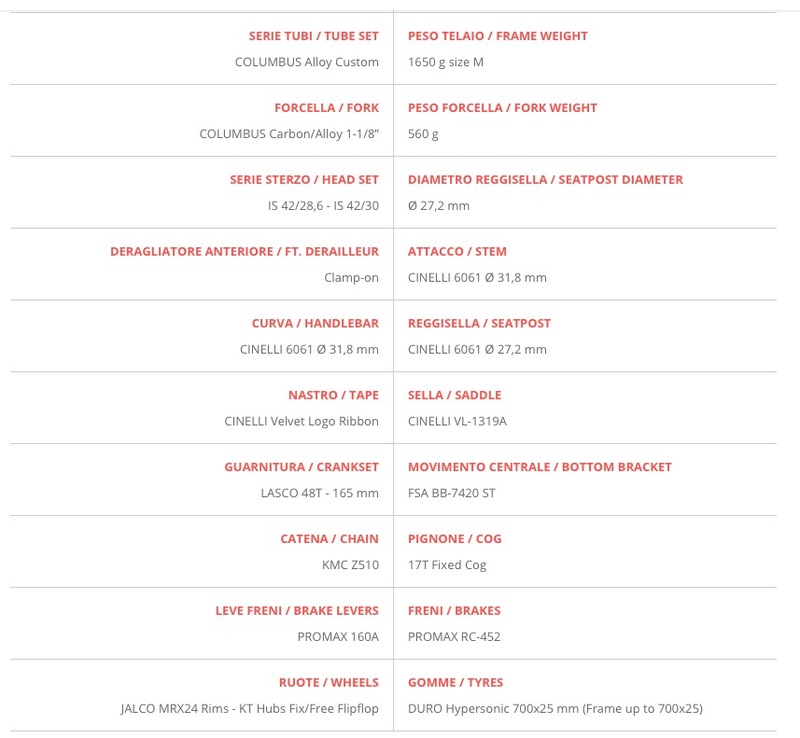 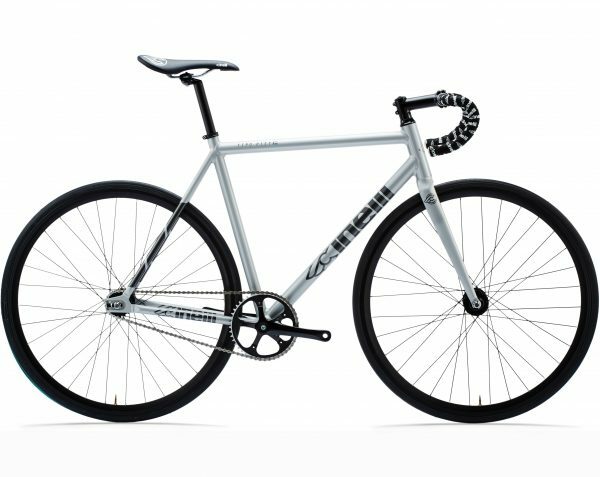 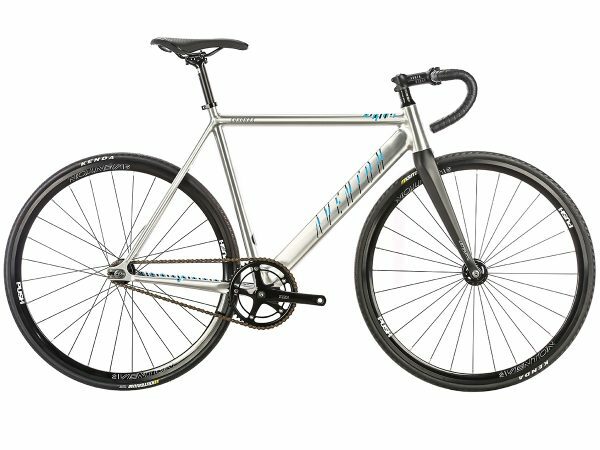 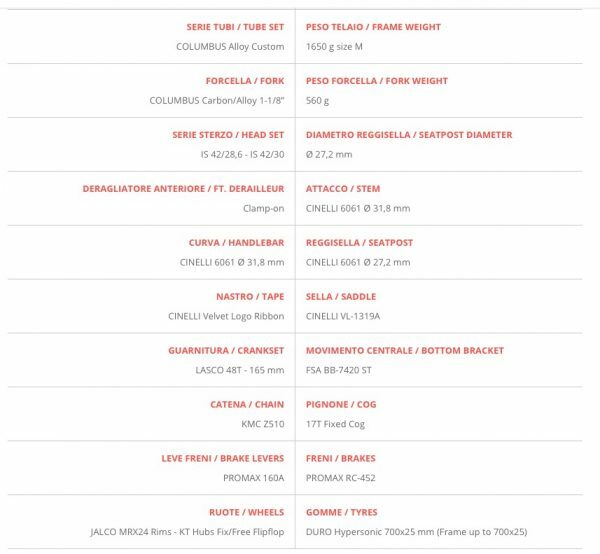 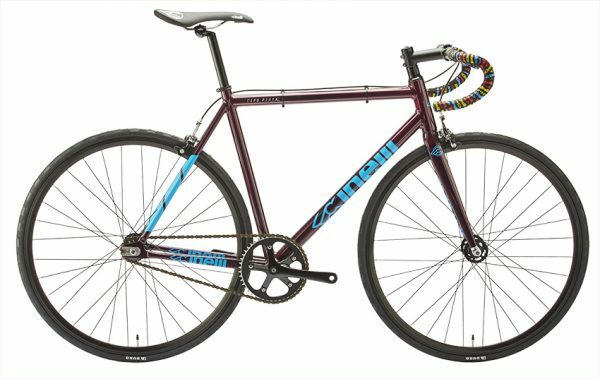 Cinelli 2017 ‚TIPO PISTA‘ Komplettbike / Bahnrad / Singlespeed / Fixed Gear. 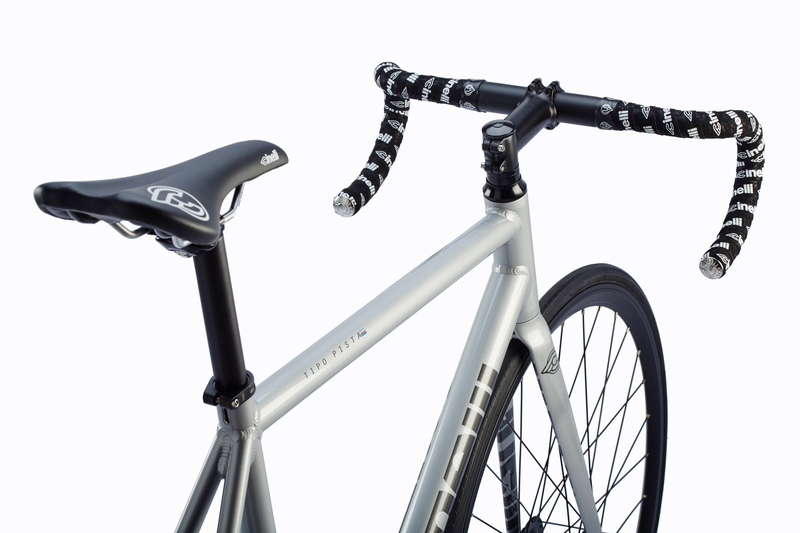 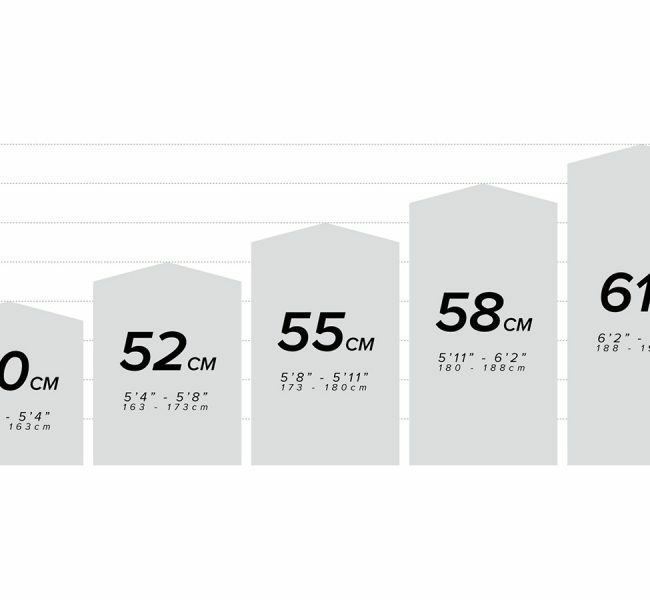 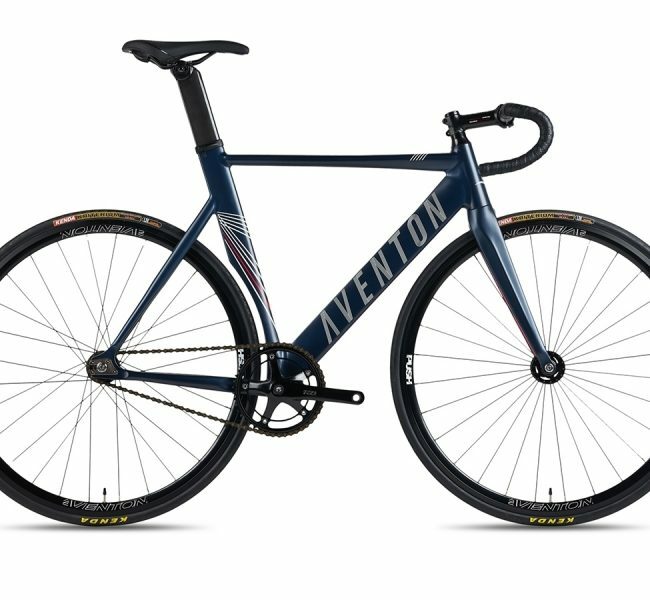 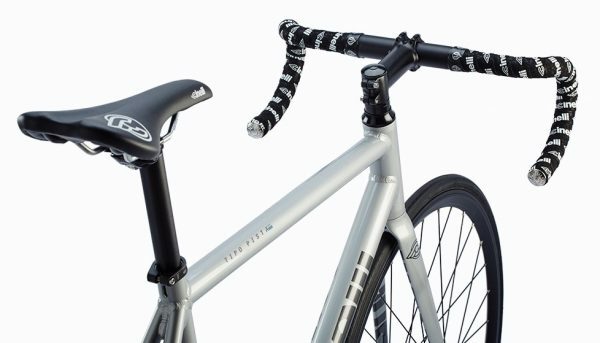 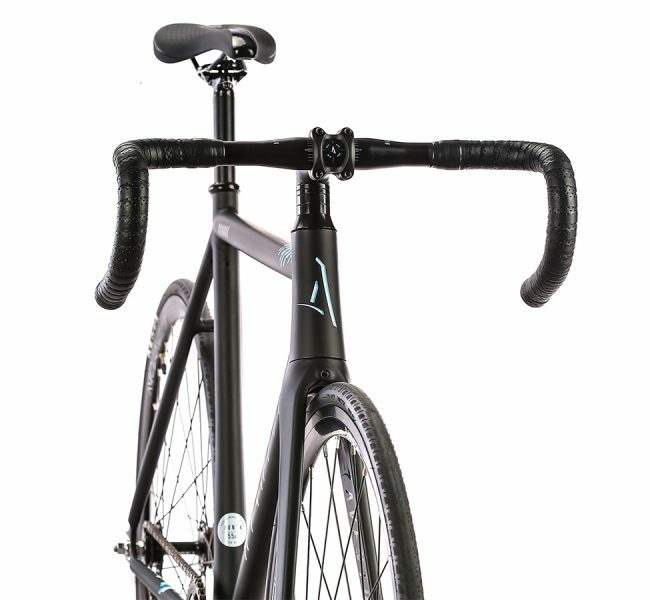 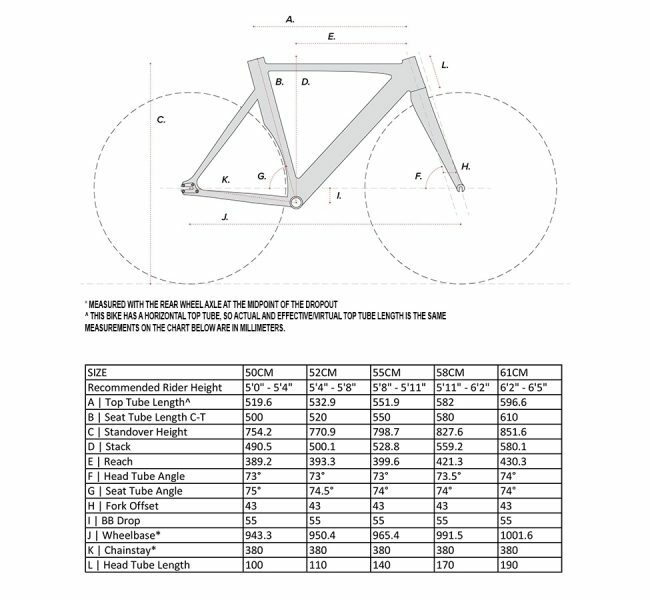 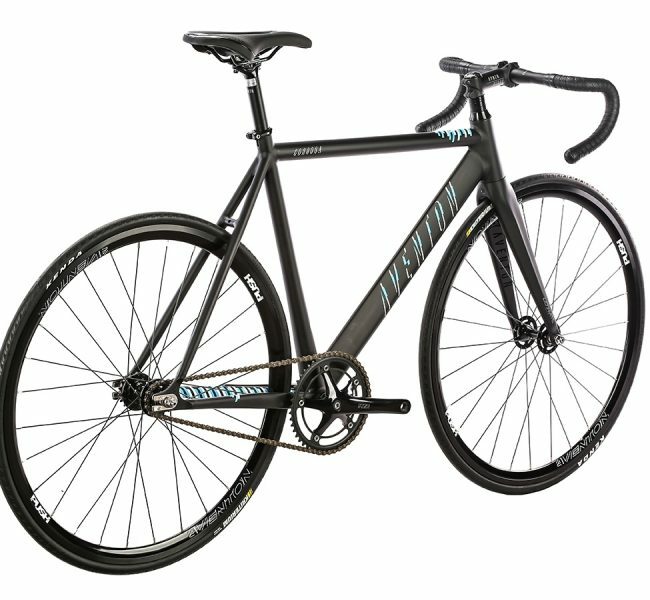 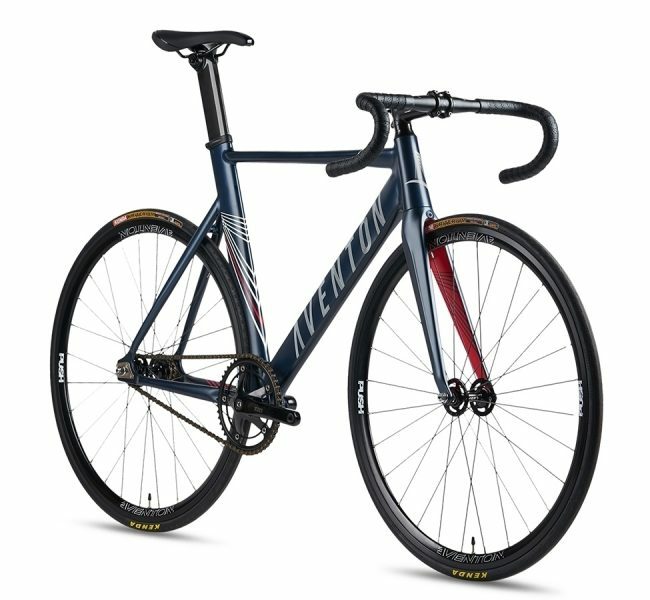 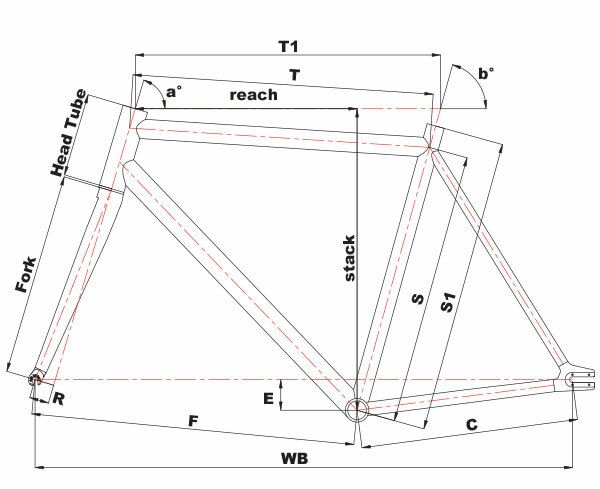 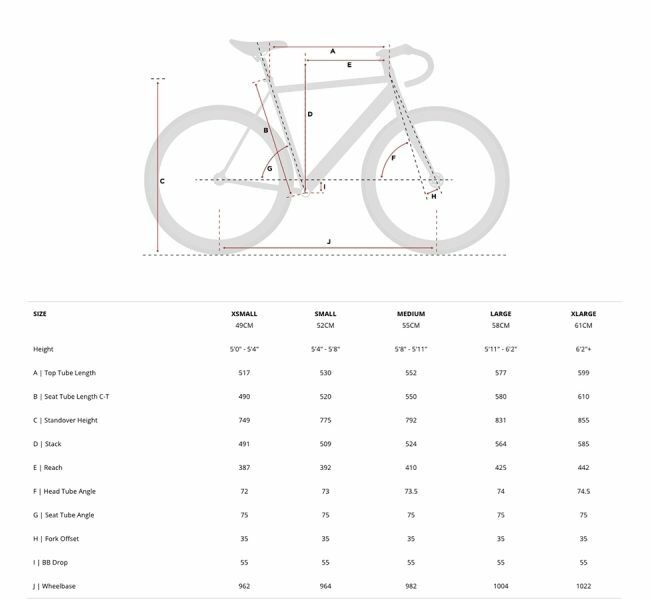 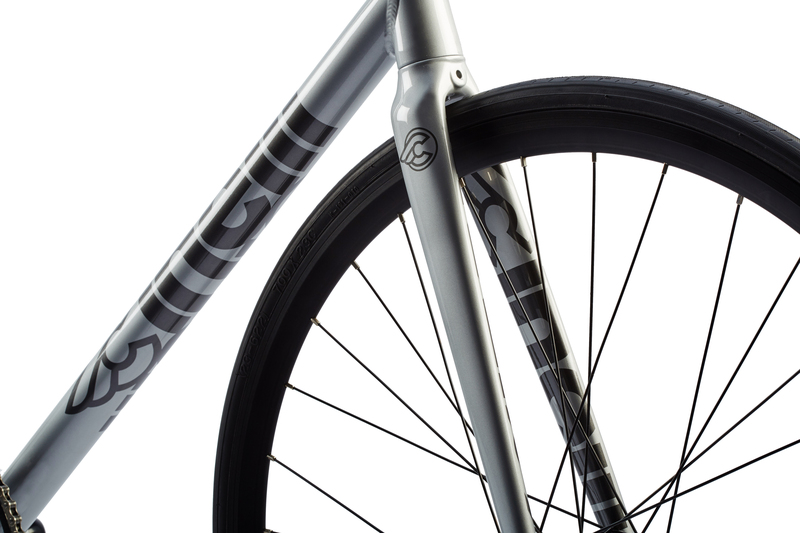 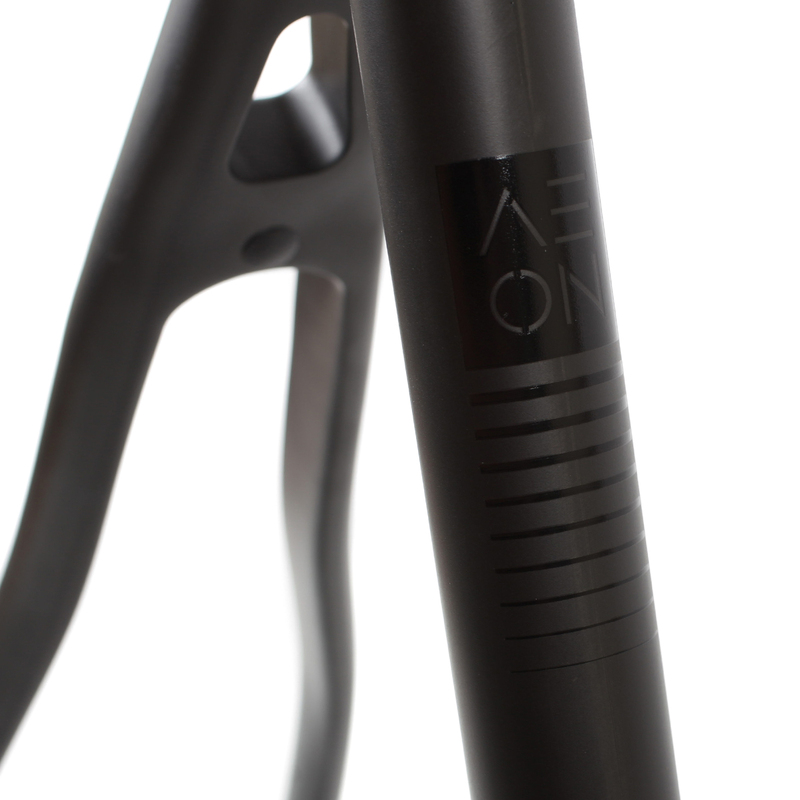 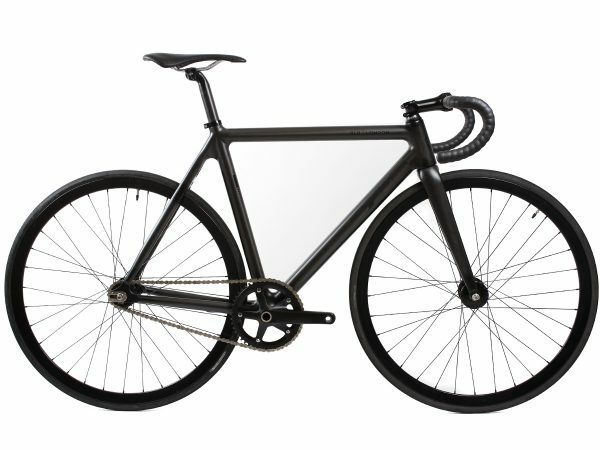 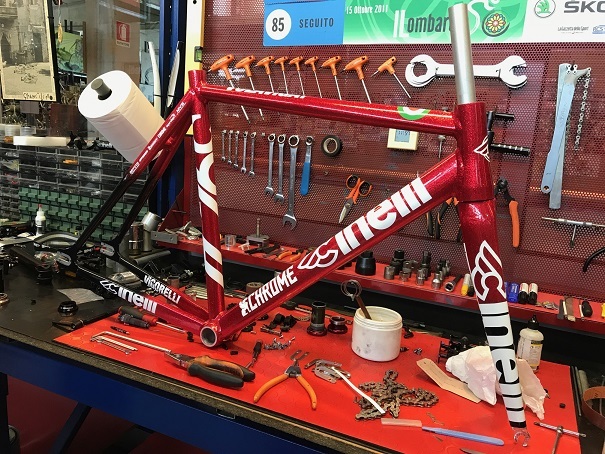 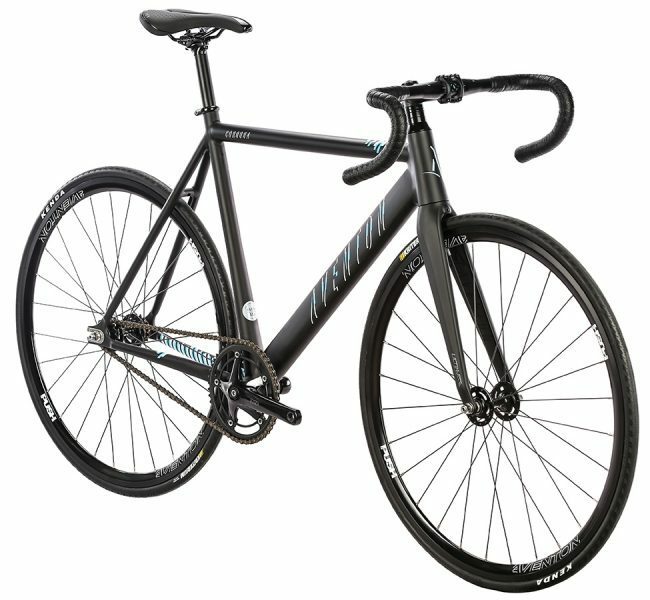 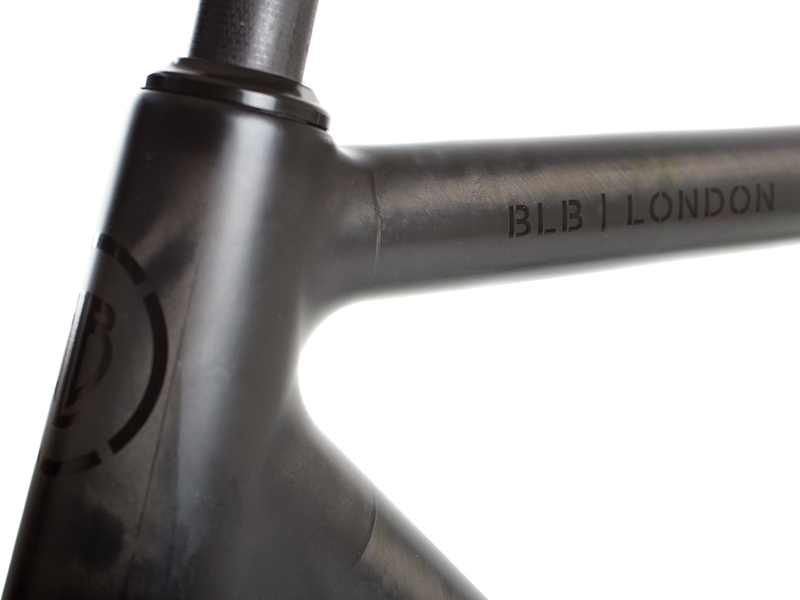 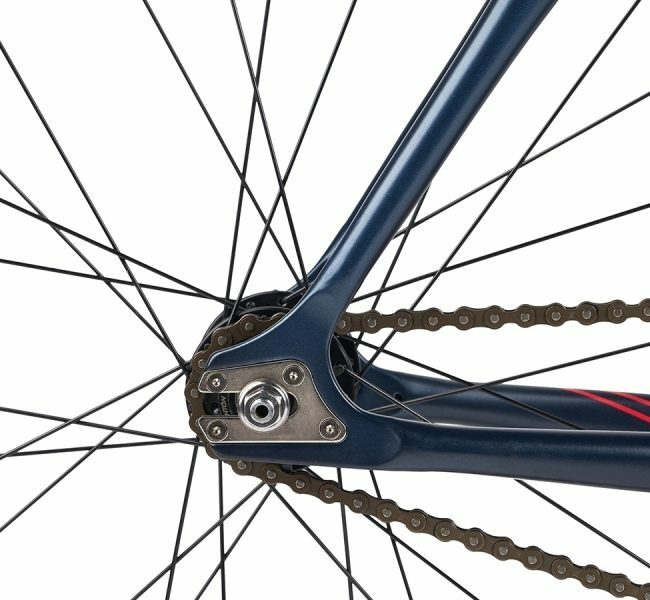 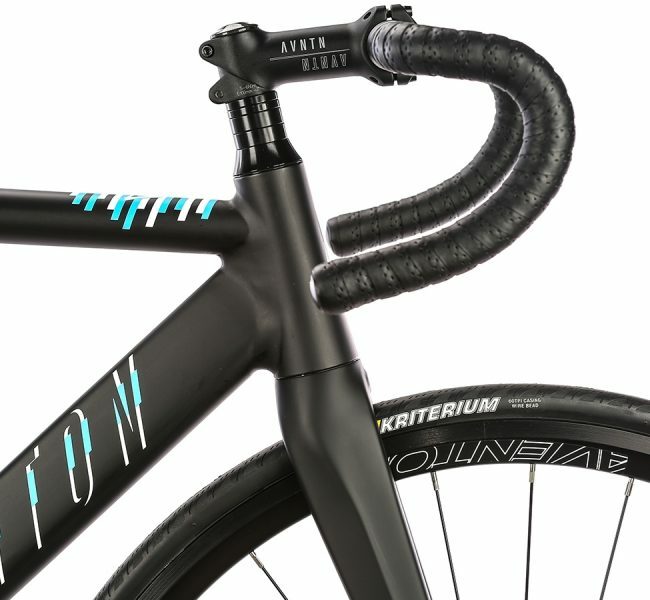 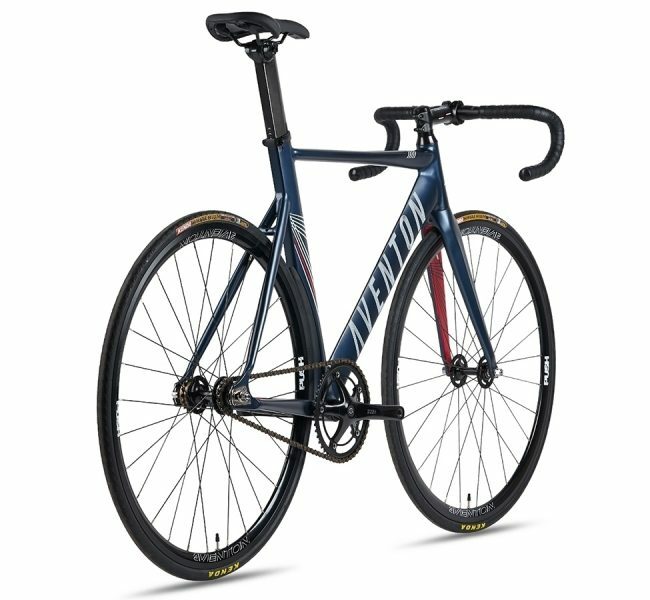 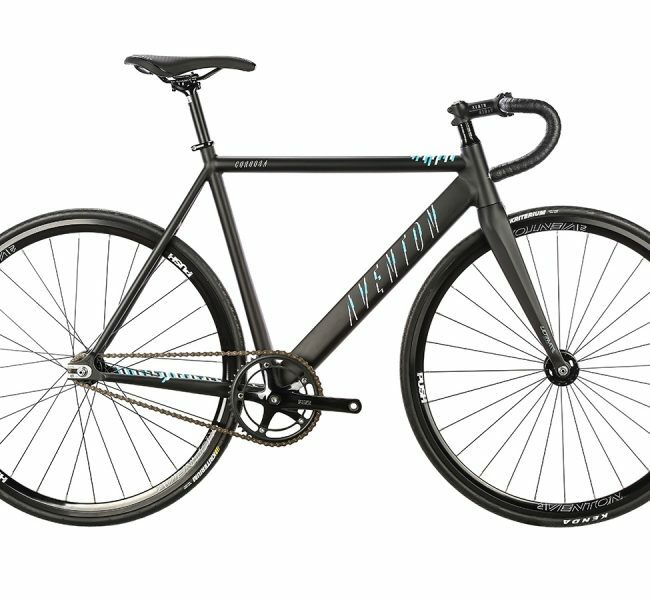 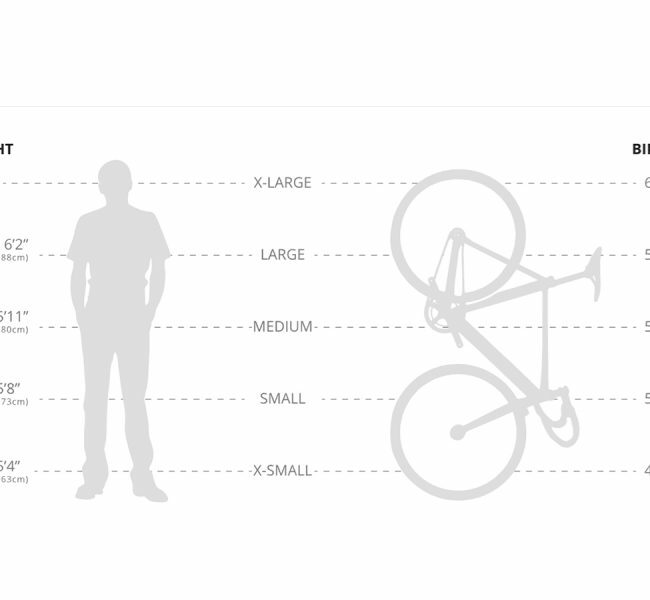 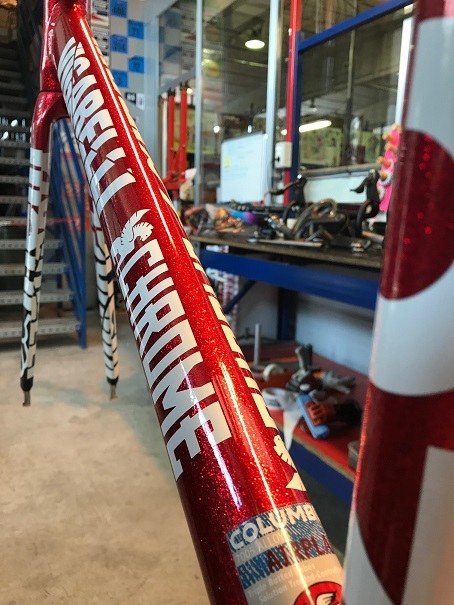 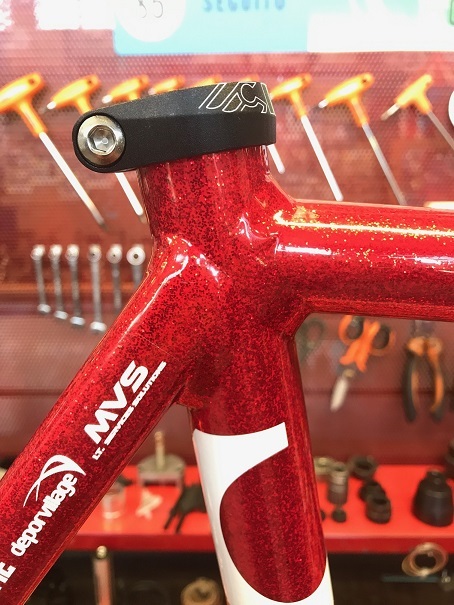 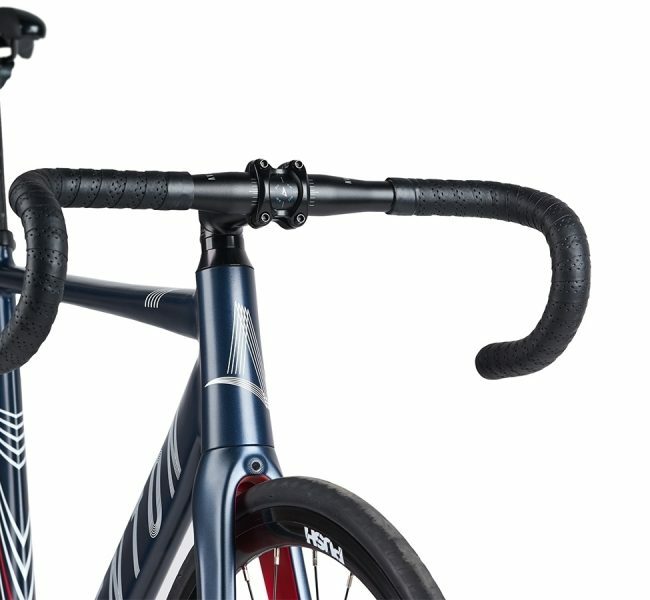 The geometries of the frame, made with Columbus Custom alloy tubes and an alu/carbon fork, guarantee balance, responsiveness and stiffess that are perfect for riding up on the banking for a fast lap, as well as vertical angles and small rake make the bike agile without overlapping on the road, and 25mm tires help soften the pavement disconnections. 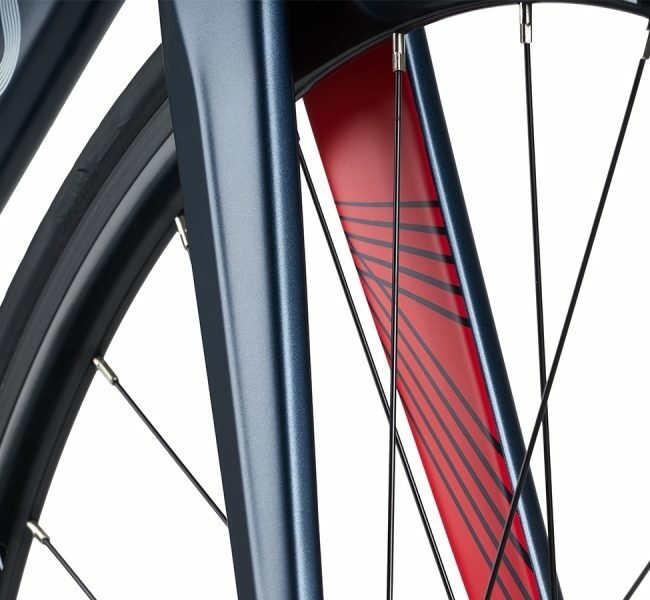 Tipo Pista comes with both front and rear brakes to be used on every road.